This entry was posted in Uncategorised on 7 May 2014 by Val Lord. 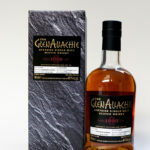 We have been continuing search for the best single malt whisky to go with a bacon roll. The results from our guests at this year's Spirit of Speyside Whisky. 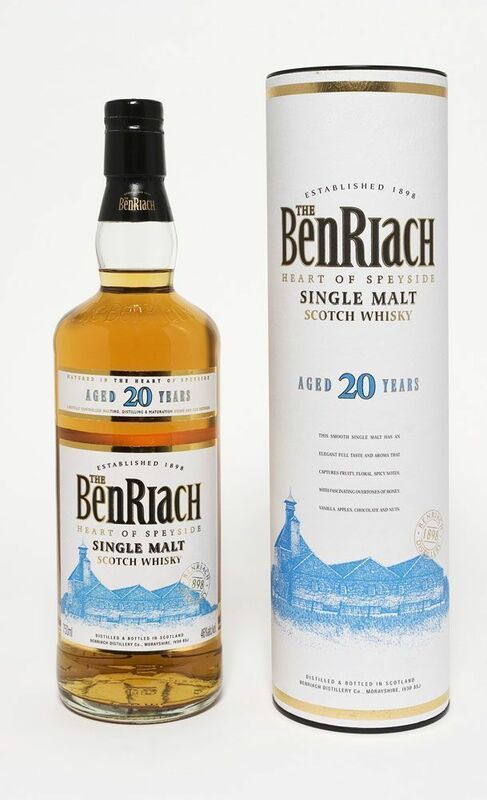 Congratulations BenRiach and the award stays on Speyside yet again!! For those of you who took part here are the whiskies again in the order in which your tried them.